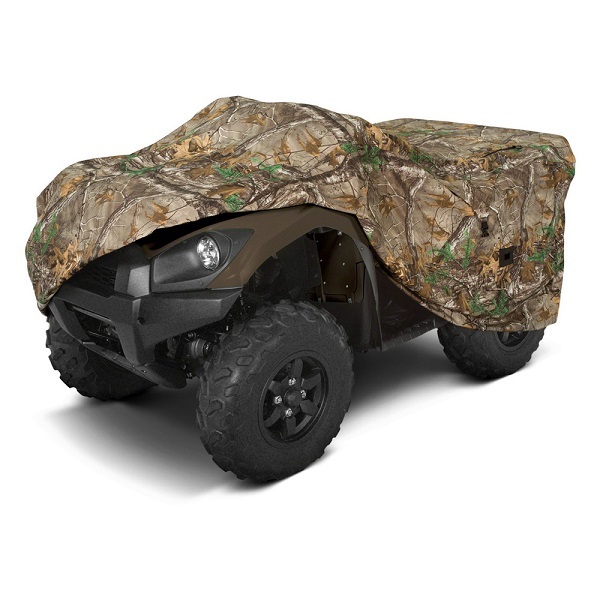 Camo Gear at CARiD - Ford F150 Forums - Ford F-Series Truck Community. 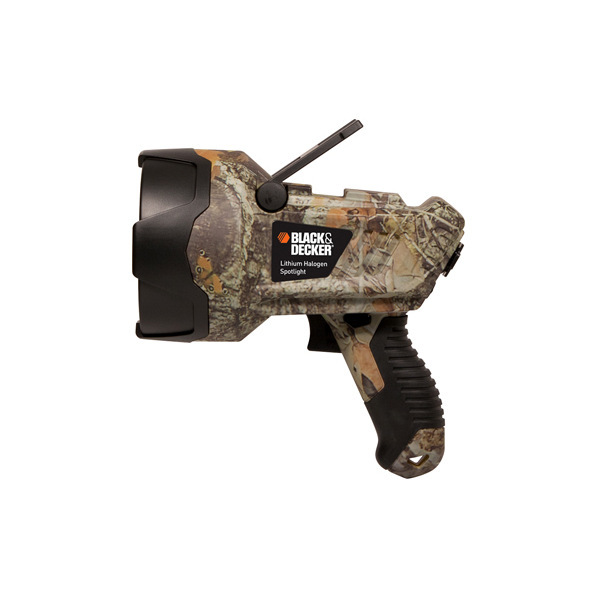 Calling for all camo lovers! 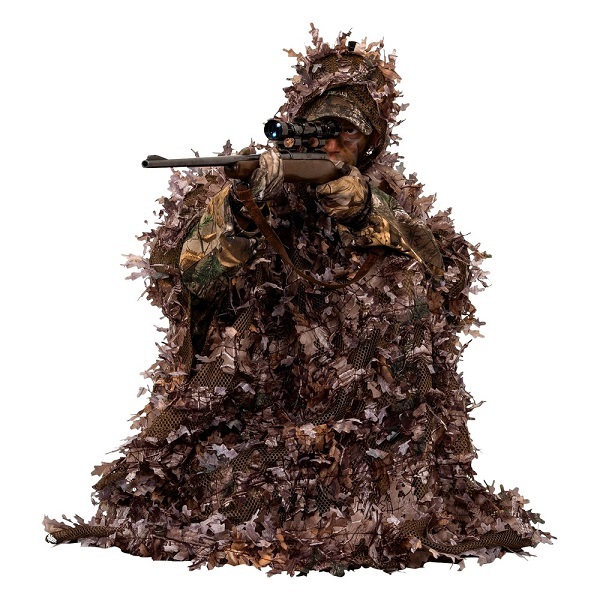 Camouflage is primary, unchangeable and universally recognized attribute of hunting, fishing, and other outdoor activities. 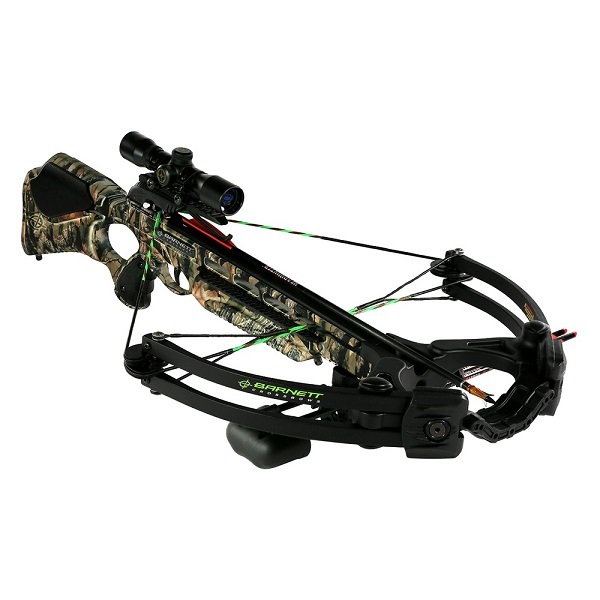 Today we are opening up the whole new world of camo. 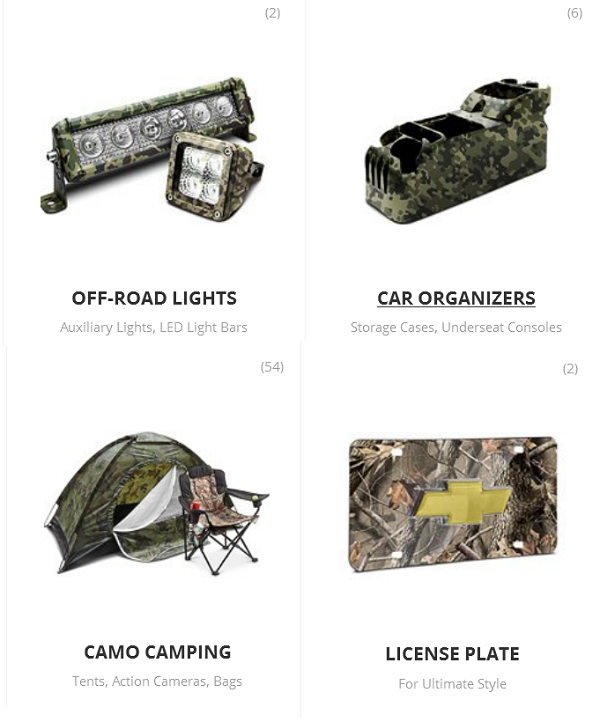 Literally tons of camo interior and exterior accessories, camo clothing and camping gear, and many more camouflage accessories are stocked for you on our digital shelves. 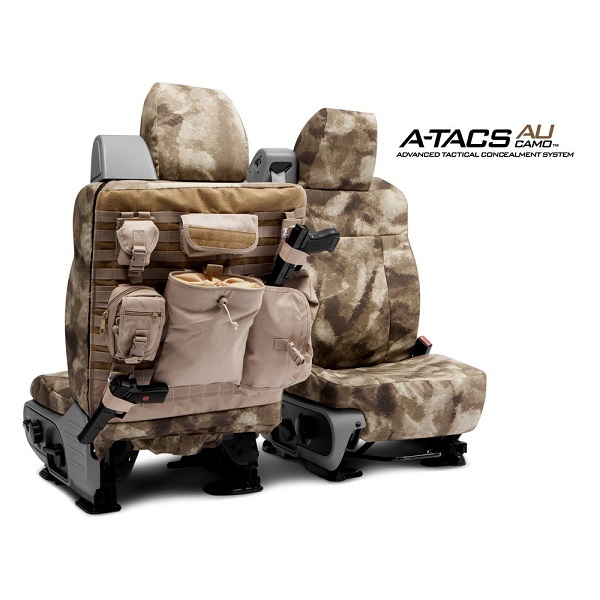 For hiking and traveling, off-road adventures and military reunions, choose the parts you need from an awesome range of camo patterns we offer, to travel in secrecy and style. Living in tune with nature is great. For at least a couple of days, take a challenge of staying alone in a wilderness, but before ensure that you have everything to make this adventure safe and successful. Feel free to email, chat, or P.M. us with any questions you have! Call us toll-free at 800.505.3274, we are available seven days a week!! !